Q & A with Bernie January 23, 2012 | Bernie Siegel M.D. My dad has Stage 4 lung cancer and is presently in chemo. We focus on living each day but I know he is scared. How can I help him? The first way to help your dad is by asking him how he is feeling and what you can do for him–and then listen to him. He needs to know that someone is willing to really listen to what he says. If you do that he will let you help him as much as you can. Try very hard to not tell him what to do, but instead keep telling him you are there for him and to do whatever he wants you to do for him. Assure him that he can feel free to share with you and not worry about being judged. Compassion is the key. You can say that you know he has the potential to heal, and that miracles do happen so there is always hope. If you and he are comfortable with it, pray with him. Do what feels genuine. 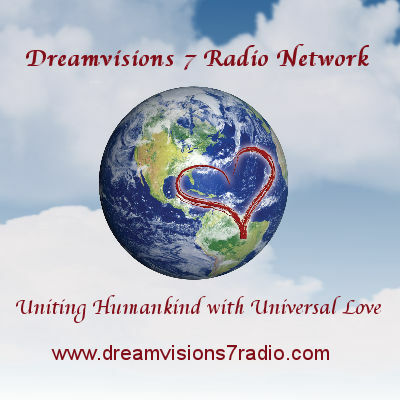 You can heal your dad with universal energy by placing your hands upon him, visualizing him as he was, enjoying his life, and let the energy flow in through your hands into him. Do this for 15 minutes several times a day. 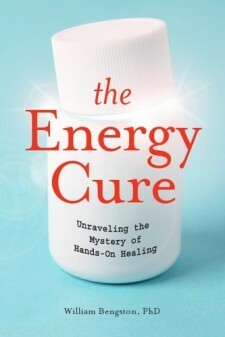 The Energy Cure, a book by William Bengston discusses this and its benefits include curing cancer. Although it is harder to do when someone is also going through chemo, ask your dad to draw a picture of himself undergoing treatment. Then look at it with him to improve his visualization and self-healing abilities. On my website or Ecap website you can see the instructions. I have been diagnosed with Primary Biliary Cirrhosis (PBC) Stage 4, an autoimmune disorder that attacks the lining of the bile duct cells, kills them and leaves scars causing the liver to become into cirrhotic. There is no cure. Would you consider your material of use to me as I cope with this medical condition? Can you recommend anything to help heal myself? Yes, I have CDs on visualization and guided imagery that could help you. Here on my website, go to the top menu and click on “Catalog” to find them. You have to realize your potential and be guided as to how to achieve it. Healing happens when you give your body what it needs, and that is to know that you love your life and your body—even with an illness. Don’t internalize your anger and direct it at your body—that is harmful to the healing process. Start using guided imagery as soon as you can to help your body to heal. You need to externalize your feelings, especially anger, so that you can concentrate on the healing process in a peaceful, hopeful atmosphere of your creation. I also would encourage you to look into naturopathic and homeopathic treatments. A few months ago I was admitted to a hospital with severe pressure in my chest and a feeling I just could not shake. I was given all the tests for heart problems and everything checked out. When I returned home I researched Broken Heart Syndrome. Do you know anything about this condition? When you use the words “severe pressure” ask yourself what else in your life is creating pressure and eliminate it. Just as we experience hunger pains when our body needs food to nourish us physically, our mind and spirit seek emotional nourishment. Make connections with people and things to love. 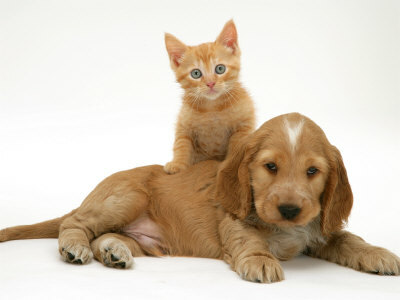 If you don’t already have one, I highly recommend getting a furry pet. 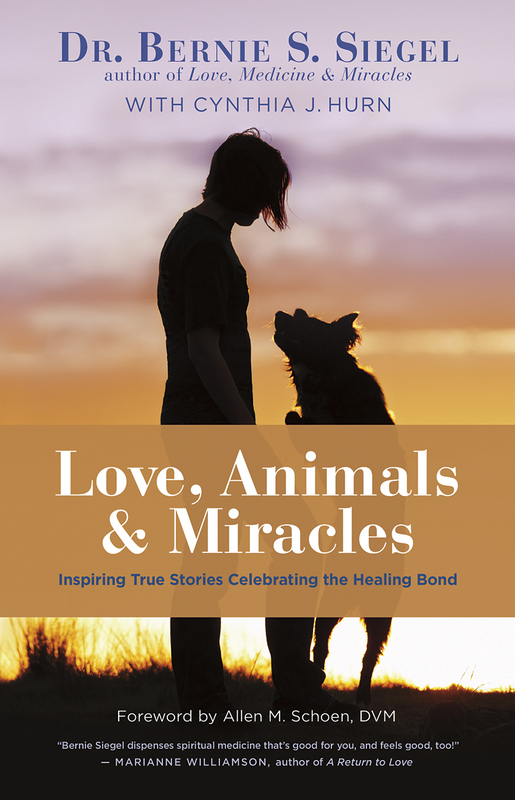 Not only does a well-loved pet give us back unconditional love, but that pet can teach us how to live “in the moment” which is key to happiness. Remember, we only really have today—it is our challenge to learn to make the very most of it. 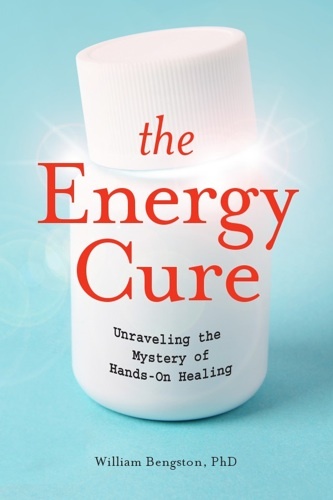 This entry was posted in Mind / Body Medicine, Psyche & Soma Revealed by Images, Q & A with Bernie, Stories and tagged Bernie Siegel, guided imagery, healing with universal energy, lung cancer, Primary Biliary Cirrhosis, The Energy Cure, visualization and healing. Bookmark the permalink.